We are a non-selective school and our average 11+ pass rate for our Year 6 cohorts over the last 4 years is 95%. 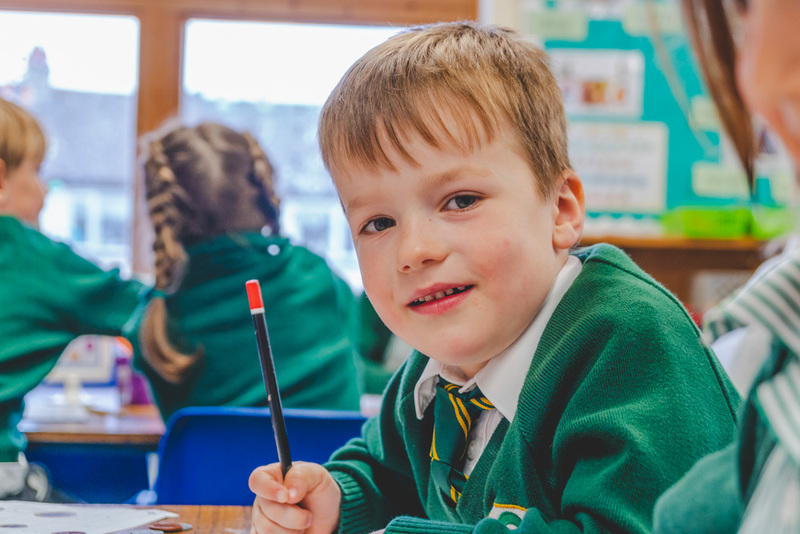 At Abbey School we do not have any specific intake periods as such, instead preferring to try our very best to accommodate children at any point during the academic year. New pupils will always be welcomed into the School subject to availability of places. Children enter our Nursery from babies. Should you choose to return to work following your maternity leave, come in and discuss your requirements with our Head of Nursery. Government funding is accepted for all three and four year olds who attend our nursery. The two year foundation program starts with pre-schoolers in Foundation 1 at the top of the nursery and seamlessly these children then transfer into school uniform for a transition year in Foundation 2, otherwise known as the Reception Class, before entering Key Stage 1 in Year 1. In the September of the academic year in which they have their 6th birthday, children transfer into Year 1 at the start of a two year KS1 programme. (Years 1 and 2). On completing their infant years in Year 2, children join the Junior School (Years 3-6) in KS2 at the age of 7.